The Simple Art of EatingWell contains all the basics of healthy cooking—from how to stock your pantry and which kitchen tools you really need to how to choose, cook, and preserve the healthiest, freshest foods. Step-by-step techniques show you healthier ways to cook, including how to oven-fry favorite deep-fried foods like onion rings; how to make a lighter, healthier pie crust; make-at-home tacos, freezer pops, fat-free cookies; and many more. Recipes have notes and tips on how they were made healthier—for instance, when and how to substitute whole grain for white flour or how to use canola oil in place of butter. 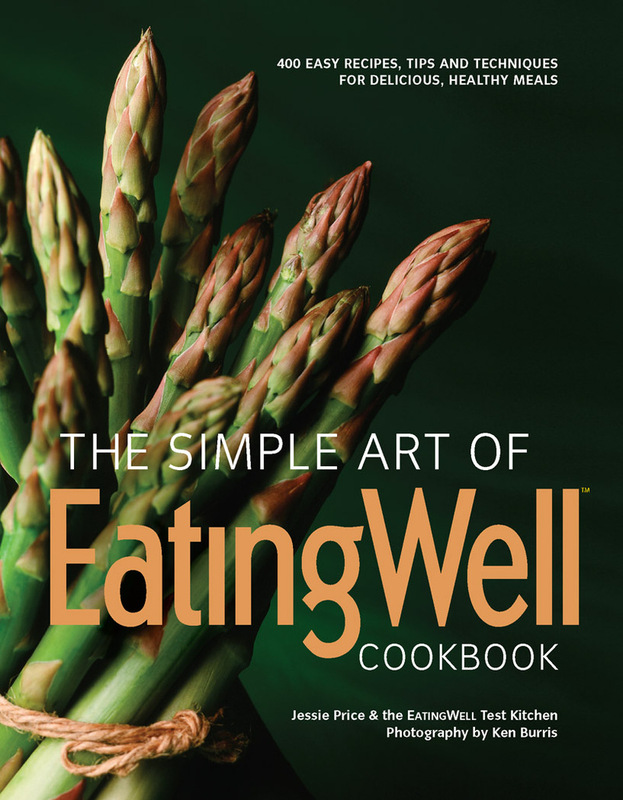 The Simple Art of EatingWell is a Finalist for a 2011 James Beard Foundation Award in Healthy Focus.